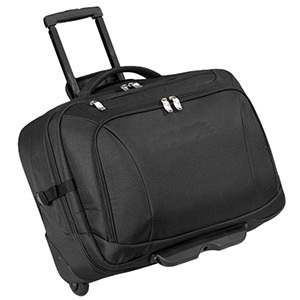 As a passenger you have the right to take along, free of charge, a fixed quantity of baggage. 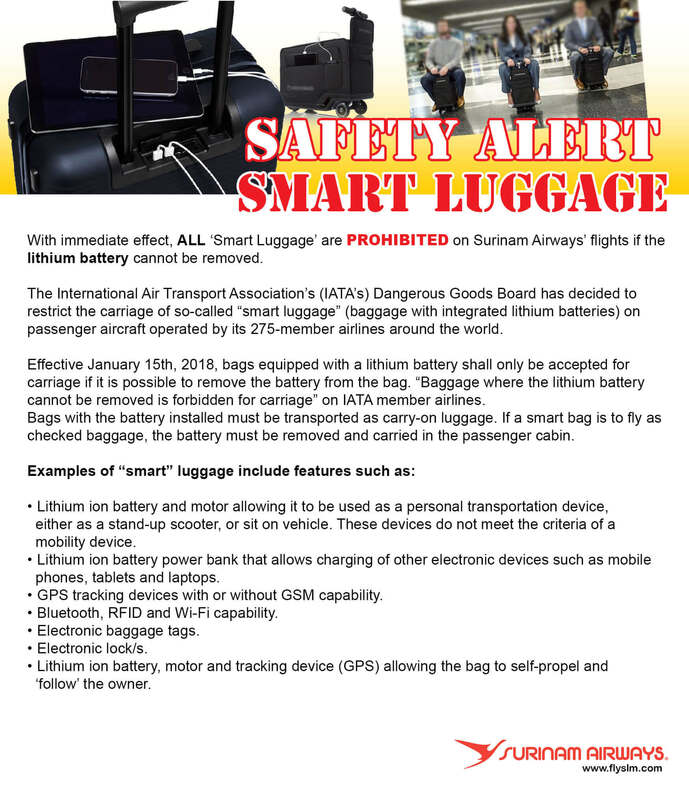 In addition to your checked baggage, you are allowed to carry on hand baggage. However the quantity and size are strictly limited. 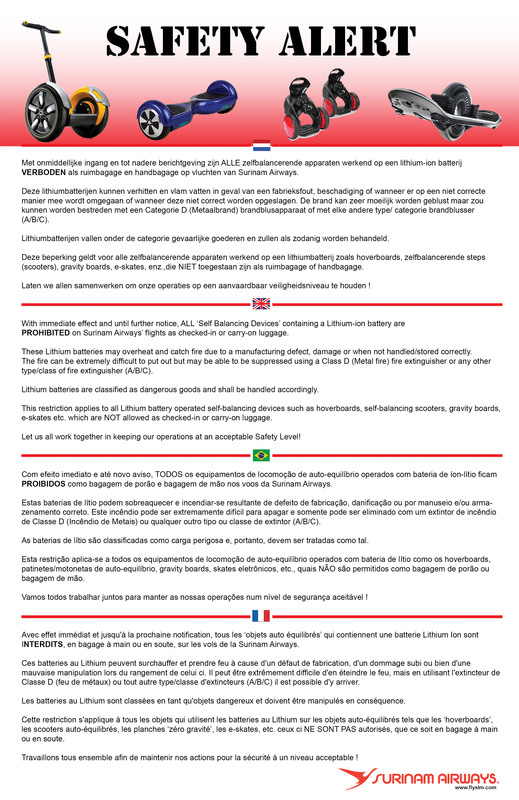 On flights between Paramaribo and Amsterdam, 1 (one) handbaggage which may not weigh more than 10 kg and the size ( length + width + height) may not be more than 115 cm. 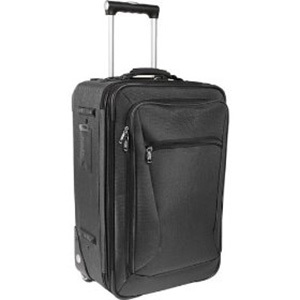 For example a bag 25x40x55cm is not allowed, since 25 + 40 + 55cm = 120 cm. 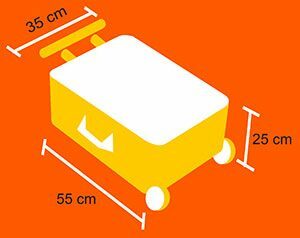 On our Regional flights 1 (one) handbaggage is allowed which may not weigh more than 10 kg and the size ( length + width + height ) may not be more than 115 cm. Completely foldable wheelchair, a pair of crutches, and/or orthopedic aids for the passenger.